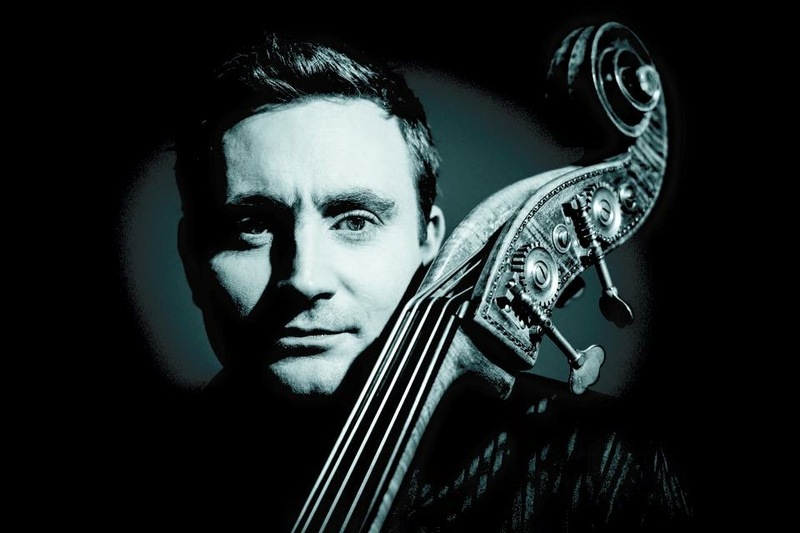 Through the last years Danish bassist Thomas Fonnesbaek has evolved to one of the best and in demand bass players in the world playing and recording with other top artists such as Enrico Pieranunzi, Justin Kauflin, Lars Jansson, Sinne Eeg, Monty Alexander, Arron Parks and many others. Fonnesbaek has synesthesia (the ability to “see” music as colors in his mind). Combined with equillibristic skills on his instrument this make him a remarkable musician. There are no weaknesses in Thomas Fonnesbæk’s playing. A strong melodic, harmonic and rhythmic sense makes him a complete musician. As a composer he is influenced by both the Scandinavian melancholy and the American jazz tradition.